Kickstarter has truly changed the watchmaking industry and given many now popular micro brands their start. 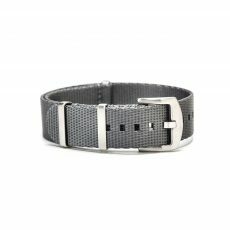 The site makes it possible for designers who have unique visions to raise the funds they need to bring their ideas to life by gathering money directly from the people who want to purchase and wear their watches. 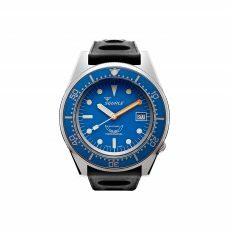 While there have been a number of amazing brand launches through Kickstarter, we’ve never seen one quite like the successful campaign currently underway from Klokers. Based in Geneva, Switzerland, Klokers has created a truly extraordinary watch. The brand states that the watch actually isn’t a watch at all, but rather “a Machine to Travel Through Time.” The reason for the slogan is that the Klokers watch isn’t technically a watch at all; it’s a removable precision dial that can be worn and used in an endless number of ways. 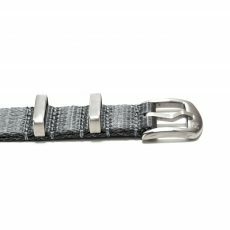 The timepiece can be worn on one of the brand’s genuine leather straps as a wristwatch or placed on a chain like a pocketwatch. 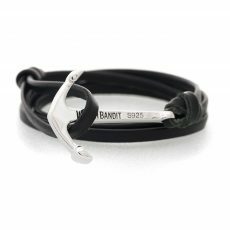 There are also accessories available that allow it to be worn like a bracelet or a necklace. There is even an accessory to convert the watch into a desk clock. So just how successful has the Klokers concept proven to be on Kickstarter? You better be sitting down! With 31 days to go as of the time this piece was written, Klokers had managed to raise $462,103 from 1,246 backers. That’s an amazing sum, especially when you consider the fact that Klokers had only set a campaign goal of $56,714. There’s truly no telling how much money they’ll have raised by the time the campaign closes on 30 October 2015.